Nearly 36 million households will purchase a Christmas tree this year, according to the American Christmas Tree Association. 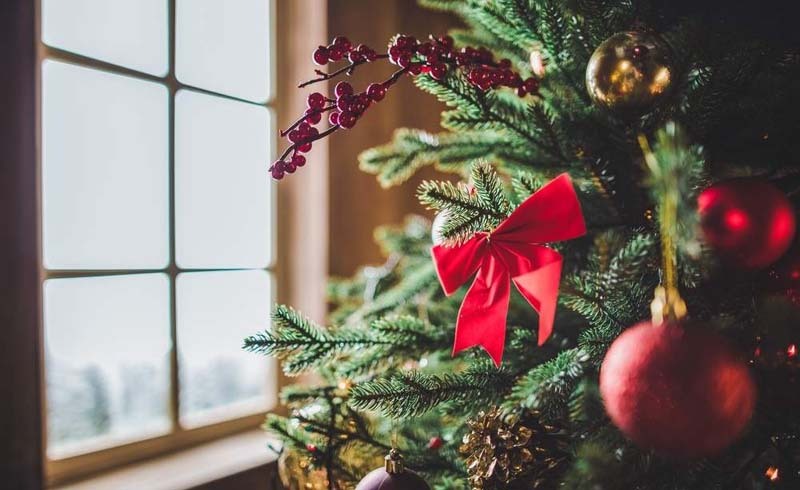 Although there’s debate about whether real or fake Christmas trees are better, those who opt for the authentic kind can shell out a collective total of $984 million to deck their halls. But nothing puts a damper on holiday cheer quite like a dry, brittle tree that has lost its fragrance. Thankfully, there’s a simple way to make sure you get the most bang for your buck. As a general rule of thumb, the typical tree will absorb a quart of water for each inch of its diameter, according to Mark Derowitsch, a spokesperson for the Arbor Day Foundation. He recommends placing your tree in a bucket of water and refilling it every day. 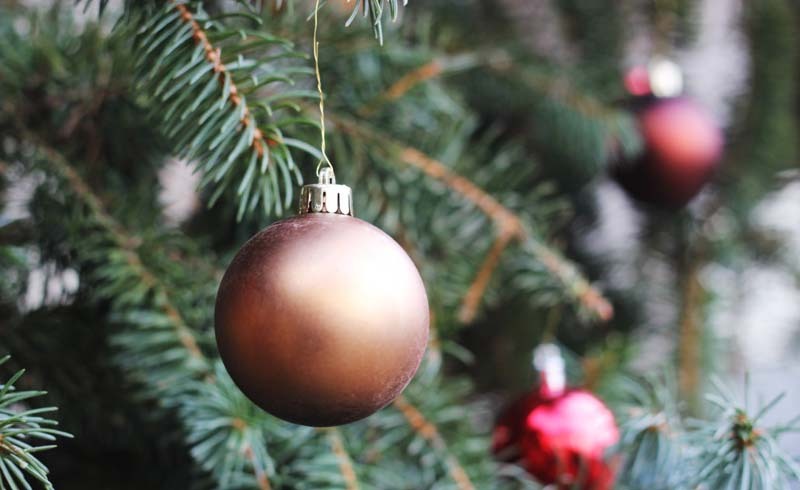 The bottom line: A little H2O can keep your tree feeling holly and jolly all season long.